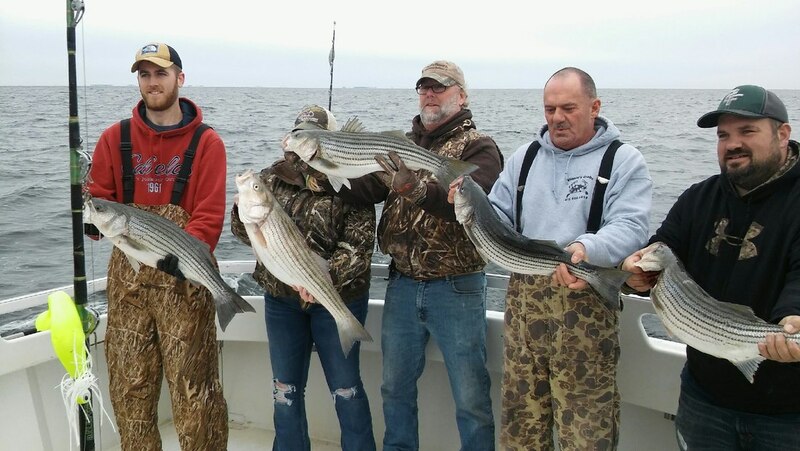 Trolling for Blues or Chumming for Stripers, all bait and tackle are furnished at no extra charge. 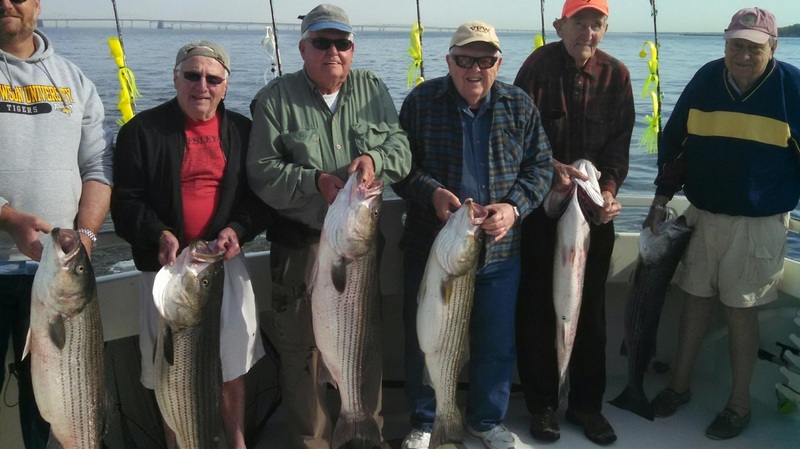 For Perch, Spot, Trout, Flounder, Croakers, and Black Drum. Please listen to the weather and dress accordingly. You might need sunglasses, sun screen, a jacket on a cool day, a cooler with something to eat and drink, and something to take your catch home in. Also, don't forget your camera or camcorder. Alcohol is permitted, but please drink responsibly.